USA Freebies, Coupons, Contests and Deals! Back To School With Craftsy! FTC Disclaimer: I was pleased to be chosen as a Craftsy affiliate. This helps us put food on our table at no extra cost to our readers when they sign up for free online mini Courses , download Free Craftsy patterns, or shop with Craftsy. For more info see our policies page. Back to School! These free online mini Craftsy Courses may help you launch a new career, or save you a ton of money with practical skills. 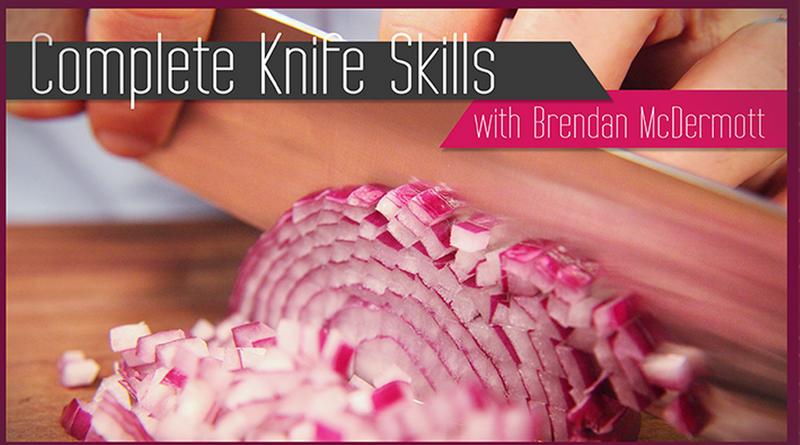 Want to Learn a new skill ? Want to increase your prowess? Craftsy offers free online mini Courses on a wide range of subjects and ability levels. 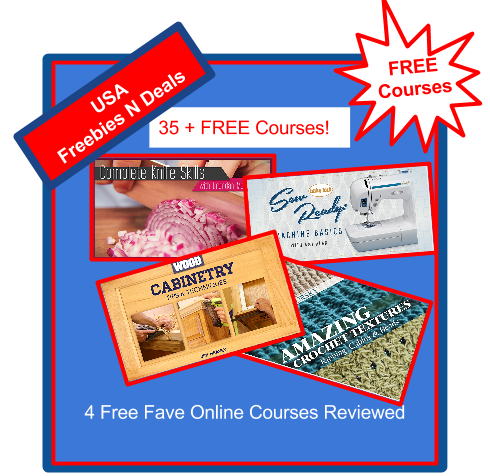 As an affiliate, I was offered a full Craftsy course free and there are so many, that it's hard to decide even just among the classes that are on sale, so I'm trying out a few of the free mini courses first. Being ordered to bed rest, makes Craftsy online courses ideal for me. I can take them at any time that's convenient, and get lifetime access to any courses. Another thing I love about Craftsy courses, I can download them to our phone and watch them any time, anywhere. No need to wait till my teen is done with the computer. My teen can also enjoy Craftsy courses without needing a ride to get to classes - that's a huge savings on transportation. Then there's our winters. Winters? Yes, offline classes get postponed or cancelled due to bad weather so often it can be difficult to retain skills from lesson to lesson.These are just a few reasons Craftsy online courses are great for our family. 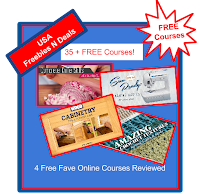 I took Sewing 911, and loved it - and even though it is not in the list of free available courses now, I still have access to it. I highly recommend the Free Craftsy Mini Course - Sew Ready Machine Basics as an introduction to see how the courses work. Have you done a fair bit of sewing like me? You too may be surprised what you learn in the four lessons in Sew Ready Machine Basics . I learned a tonne! My sewing knowledge was handed down from my nana who was a seamstress, so I had missed out on a lot of the basics. I love the free handy free printables that come with this course too. For my free choice i'm debating whether to take: Sew Better, Sew Faster Skill building Course, or the new Mastery Course - Pattern Making and Design: Creative Sleeves Craftsy has 84 Online Sewing Courses on Sale right now including The Costume Box - Dressup for Every Day and Holidays. 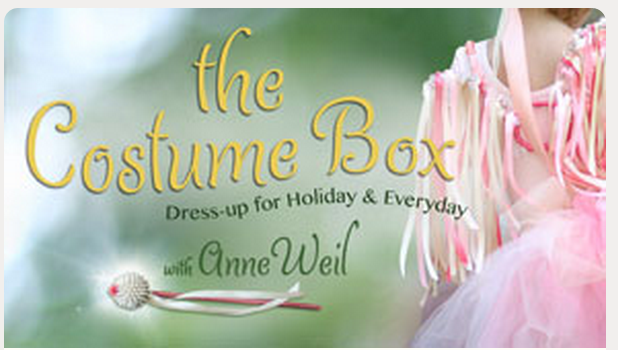 The Costume Box - Dress up for Every Day and Holidays. Really though, I should stick to something I can do with my feet in the air. Hmmm.. Maybe crochet? Here is a course I can do with my feet in the air! I've often wanted to learn how to crochet with beads. 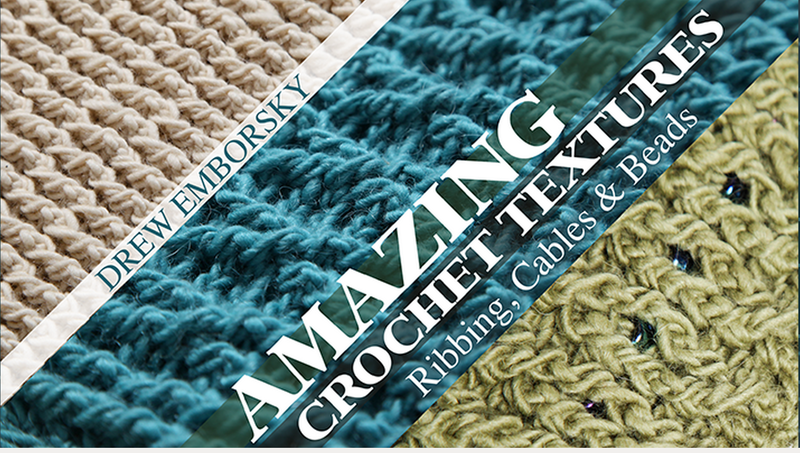 Amazing Crochet textures free mini course also includes ribbing and cables! Sweet! 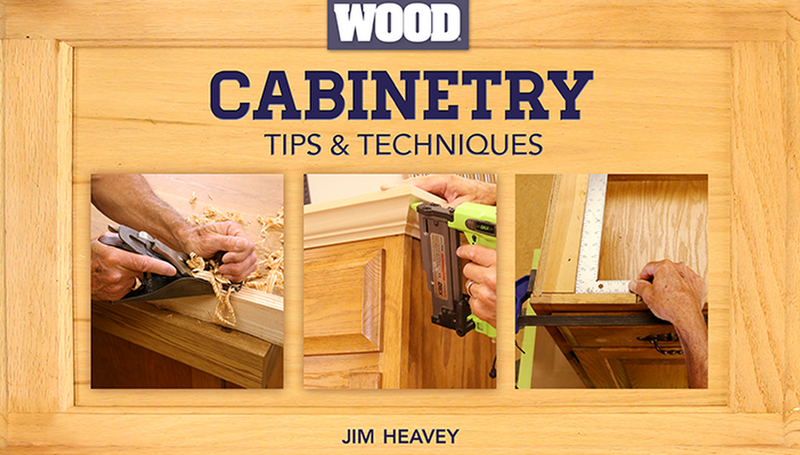 We desperately need more cabinets. DD and I put together some pre-fabs, but we'd love to build with real wood. I hope my south of the border friends and family will find this freebie handy for stretching their budgets. Aren't you glad you signed up for Freebie Alerts from USA Freebies N Deals? Thanks for reading USA Freebies N Deals! Be sure to Freebie Alerts from USA Freebies N Deals you never know what we'll find next! Any adfly links below will open with a word from a sponsor to help cover expenses. Click the "Skip Ad" Button when it appears in the top right corner to proceed to the webpage. Thanks to our sponsors for their support! Find out more at : http://adf.ly/?id=4009826 Want a direct link to your website? Leave a confidential comment and ask about sponsoring a post. Which free Craftsy course would you choose to take? Here are the latest Freebies and Deals I blogged, but these are just the tip of the iceberg! Welcome! Explore! Enjoy! #Ad Amazing Dollar Finds Plus Shipping Cheaper Than Transit! #Ad #Freebie iPhone Delivery Delayed? Great News For Trade in Cash! Cooking Corner - 6 Surprising Pressure Cooker Recipes Plus Giveaway! Woo Hoo! Live USA #Pet #Giveaway! #Giveaway #GivingShoesDay Offers Donors Prizes - We Do Too! #OneMillionPairs Socks Campaign - Please Help! #Ad Nothing Over $3 Surprising Finds That Rock Our World! #AD #Giveaway Enter To Win An Acer Aspire Switch 10 Laptop/Tablet Computer! #AD WooHoo! SWAGO Bonus Time Again! #AD Need Rainy Day Fun? Check Out These Fab Printable Coupons! Sign Into Facebook! Join In! Save a Tree with Pre-loved Books!